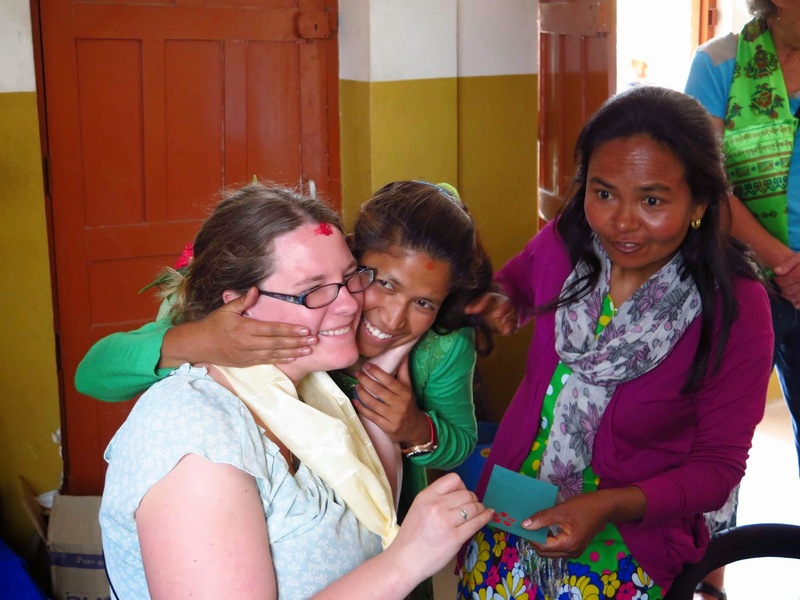 Jackie's Nepal Blog and Other Wanderings: Amazing people doing amazing things! Amazing people doing amazing things! Last week Wednesday, the TRIFC group headed out to Dhulikhel, a resort town just outside of the Kathmandu Valley. 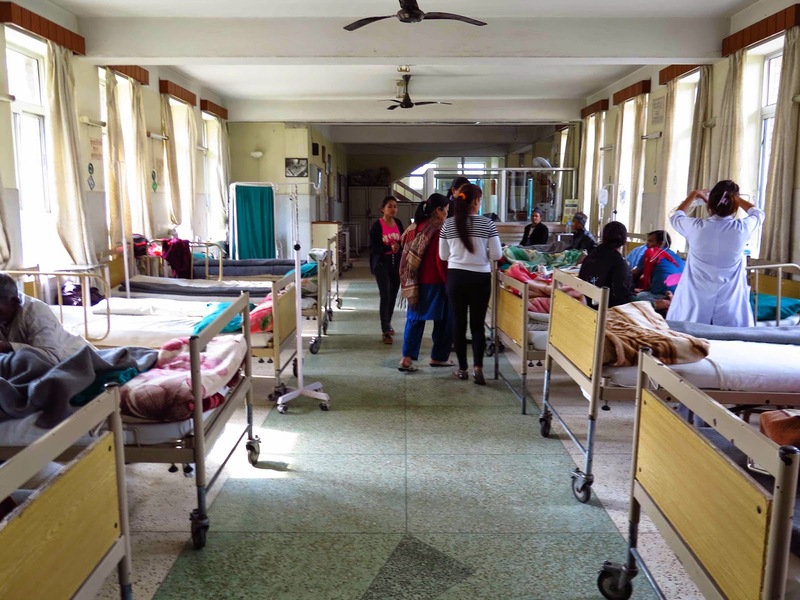 After a sightseeing stop in the ancient city of Bhaktapur, we made a stop in Banepa, where we visited the beautifully situated Hospital & Rehabilitation Center for Disabled Children, better known by its acronym, HRDC. I was blown away, not by its location (which is pretty awesome), but by the work they do! This facility provides needed surgery and residential rehabilitation for disabled children whom otherwise would not have been able to receive care due to poor economic conditions. But of course it doesn’t stop there. They comprehensively educate parents and family members on the on-going rehabilitation needs of the child and also educates them on disability prevention. Dr. Ashok Banskota, the founder of HRDC, informed us that of all the disability in Nepal, 40 percent are preventable! Imagine that! 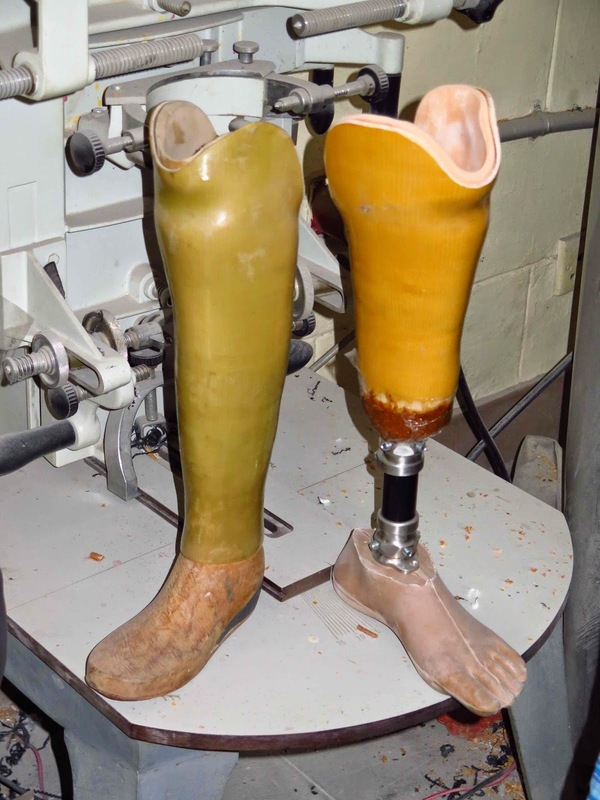 In addition to surgical care and education, the facility manufactures orthopedic equipment (such as special shoes, artificial limbs, and calipers), provides physiotherapies, and provides in house schooling for the children who are in the rehab unit for prolonged periods of time! After Dr. Banskota gave us the history of HRDC, we were given a tour during which I had the pleasure of chatting with Dr. Banskota’s son, who is one of eleven orthopaedic surgeons on staff. He described the Mobile Camps that they are running across the country. 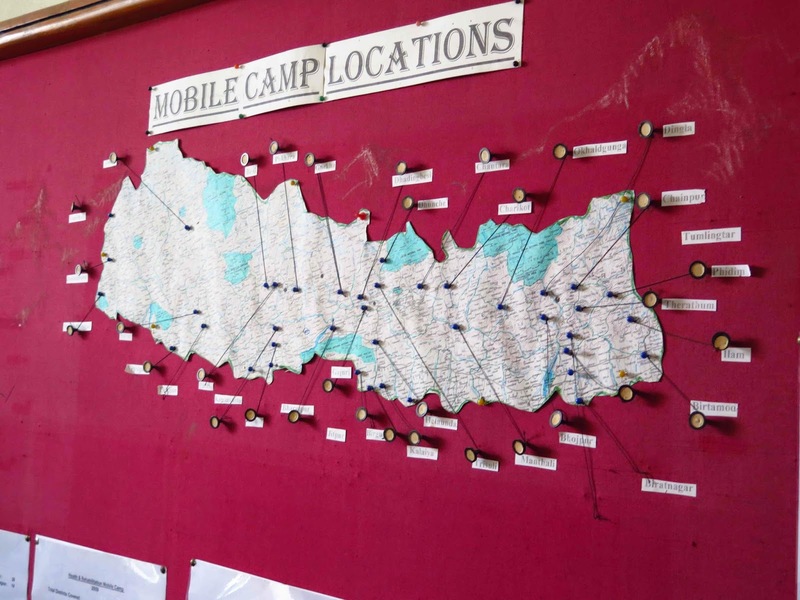 It is at these mobile camp clinics that children are evaluated and referred to the hospital if indicated. 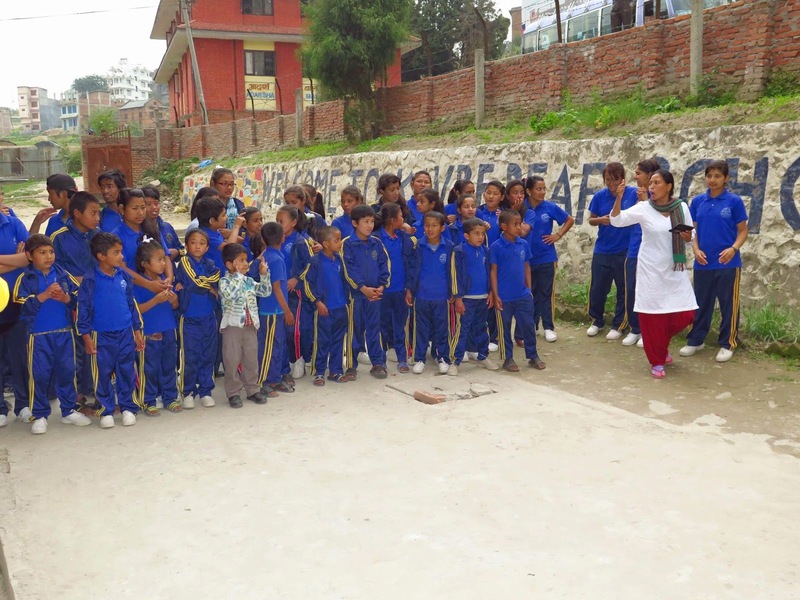 The one area where there is much need in Nepal is in Cerebral Palsy (CP). Many children have gone untreated and the mobile clinics help to identify children that are in need of help. The hospital has also established a CP program in which they partner with other CP providers in the valley to coordinate care, hence preventing redundancy and improving care overall. During our visit, we got to visit the newly built play-therapy room for CP patients! Another area they’ve expanded is in the use of community health workers, which they have trained to help in areas such as club foot therapy. I could go on and on about this place. It operates on a $1.5 million budget without government help, as there is no government help to speak of. These people are amazing! Dr. Banskota welcoming us. He and his team had been discussing a case before we arrived. And there are more amazing people to write about! 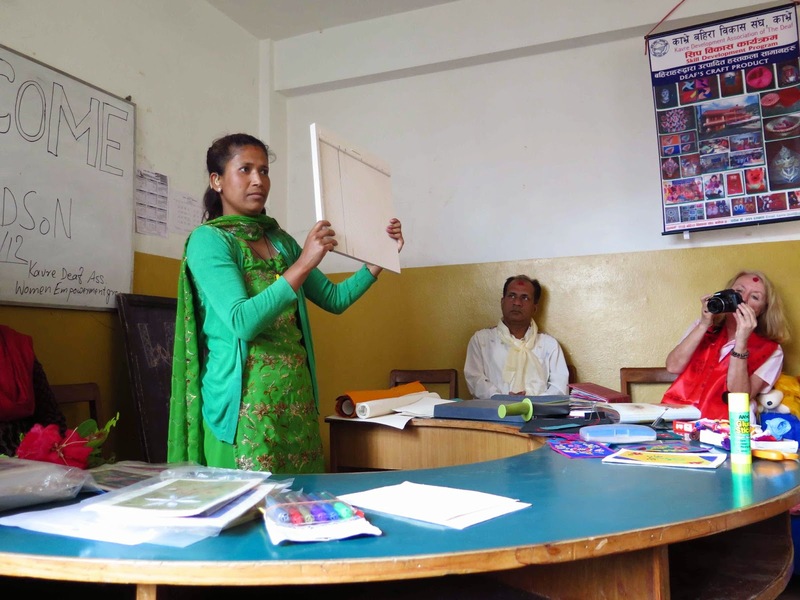 The next day, we visited TRIFC’s Deaf Women’s Empowerment Group at the Kavre School for the Deaf and the Sanjawani Higher Secondary School, both located in Dhulikhel. I was again blown away. The Women’s group showed so much joy in the work they are doing to feel productive and confident in their lives. 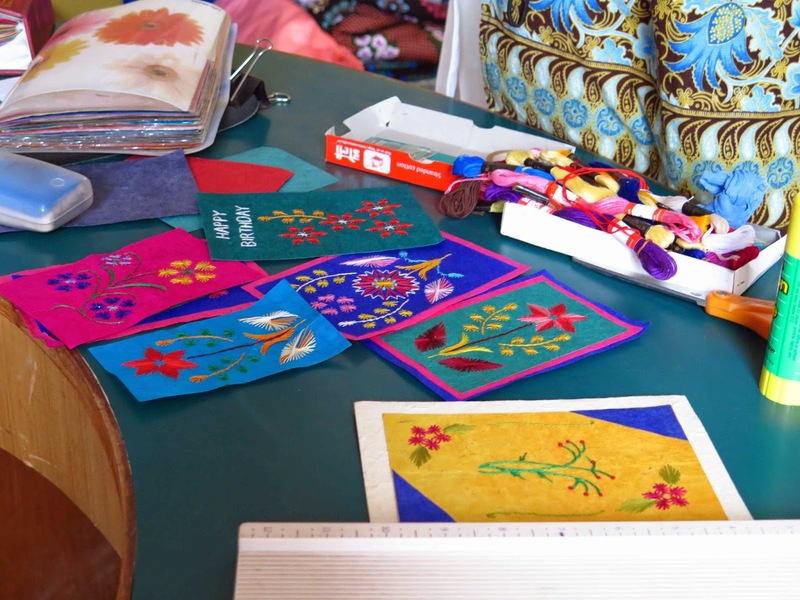 They have been creating beautifully embroidered cards and sewing washable sanitary pads to produce income for themselves. They demonstrated how they make their cards and we even got to try it out ourselves. Beautiful designs by the women's group. The women enjoyed seeing others try their hand at embroidering! 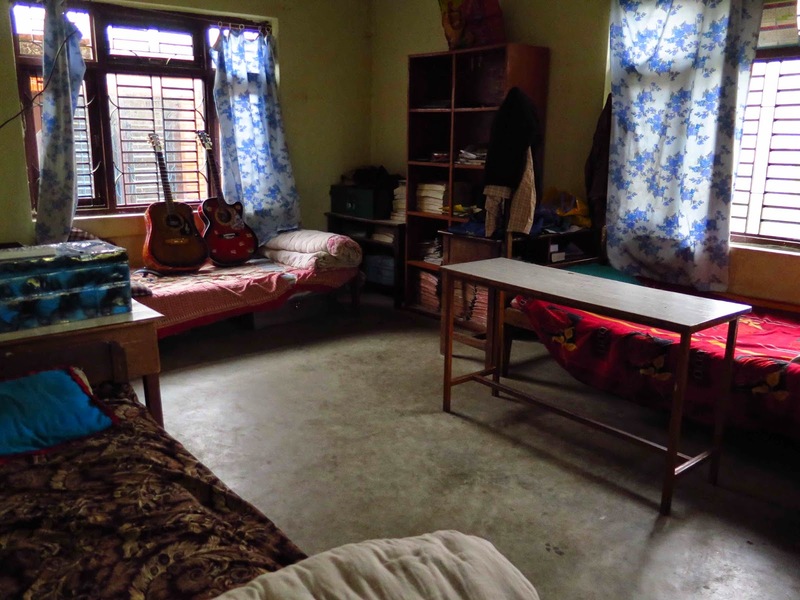 Our final visit was at the Sanjawani Higher Secondary School, where we met up with the Dhulikhel Rotaractors, who have been serving the blind/visually impaired (BVI) students who live in the hostel via a number of projects. In partnership with TRIFC, they have helped improve the hostel facility by adding security windows, they deliver fruit packages weekly, and they’ve recently been providing weekly basic BVI training to the children. This is an impressive bunch of young men and women, who make their parents proud. One Rotaractor, who owns his own shop, mentioned that when he has Rotaractor duties to attend to, his parents don’t ask any questions and they relieve him from his shop duties. Wow! That’s one way to get out of work, but on the other hand, the work he is doing with the BVI kids is surely a great excuse! Security windows at the hostel. I am constantly amazed at what great work these amazing people are doing here in Nepal! I’ve only been here a little over a week and I’ve already witnessed more! Namaste! Slumber party in my hotel room! One of what will be many special days. Waking up is not hard to do, in Kathmandu. Where has nearly two years gone? !